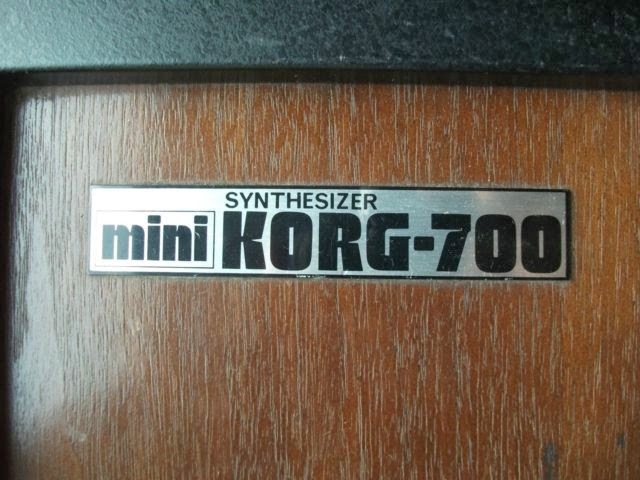 "Vintage Mini Korg 700 in good condition! 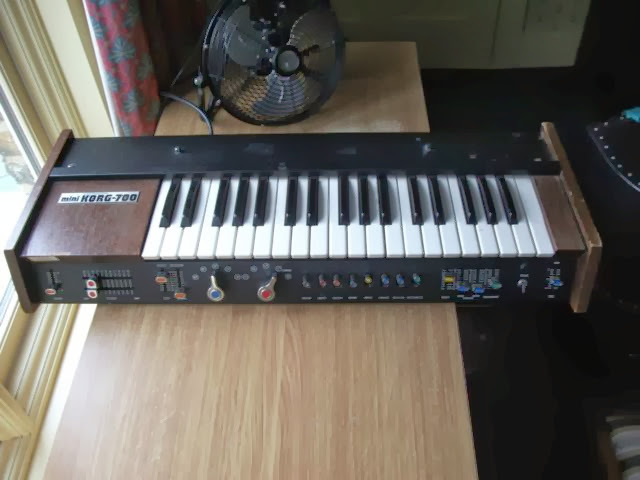 Monophonic. 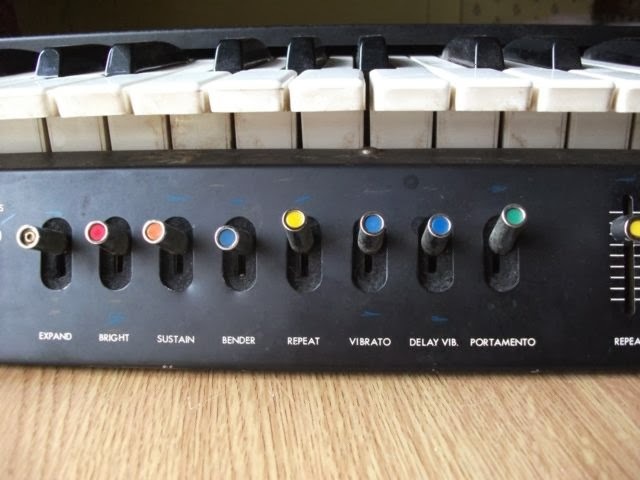 Everything works: Dual LFO control Attack slider "Percussion"-"singing" slider 5 octave shift options (meaty bass through to very high treble range) 3 waveform options + 2 chorus settings expand, bright, sustain, bender, repeat (with speed control fader), vibrato (with speed/depth faders), delay vib. 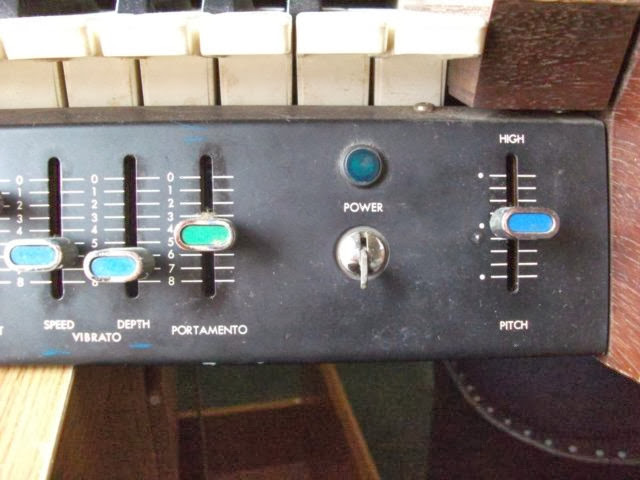 portamento (with speed control fader), tuning fader. There is a crackle on volume fader if moved but no problem if left alone. Some alcohol spray might fix it but I'd rather leave it alone. There are both high and low level jack outputs at the back. 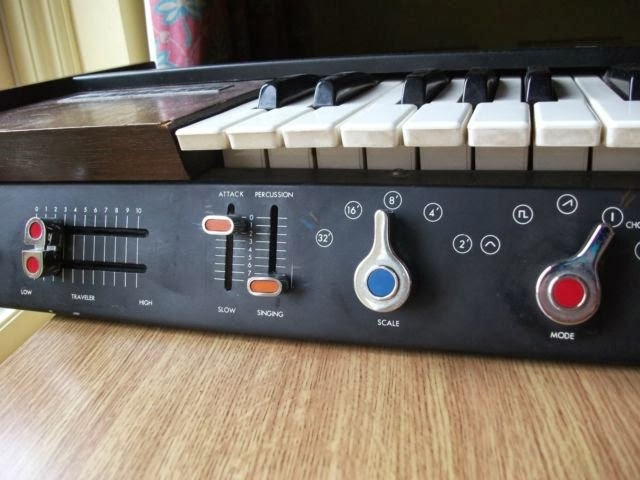 The mains plug is hidden away in a neat little hinged door on the back with a locking system which is great if you're moving the instrument around. 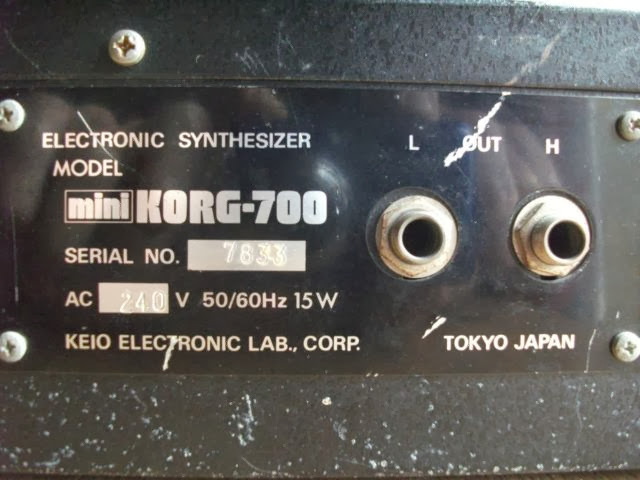 This is a collection only item as it's bulky and could easily be damaged in transit..."